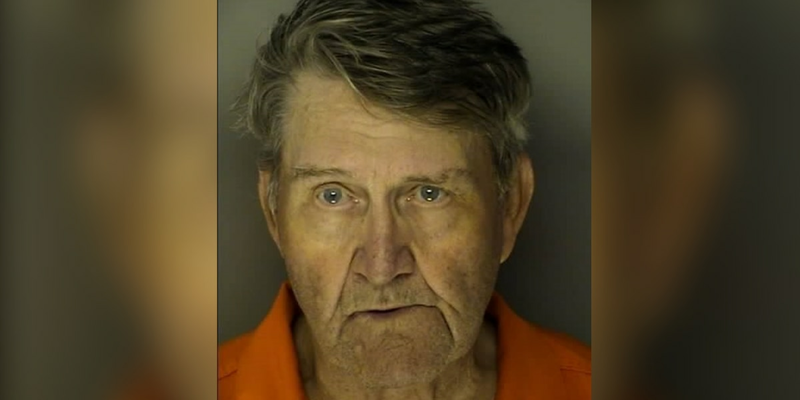 HORRY COUNTY, SC (WMBF) – An 81-year-old man is in jail, accused of shooting his own son. Charles Woodrow Johnson is charged with attempted murder and possessing a weapon during a violent crime. Horry County police officers were called Tuesday morning to a home on Truluck Johnson Road for reports of a shooting. When officers arrived, they saw Johnson, who they said was unarmed at that time, come out of the home. The officer was taking Johnson into custody when a woman came out of the home and requested an ambulance, according to the police report. She told officers that Johnson had shot her husband, who is also Johnson’s son, and that the victim was lying on the couch inside. The victim was taken to an area hospital where he underwent surgery. His condition has not been released. It’s not clear what led up to the shooting. Johnson is in custody at the J. Reuben Long Detention Center with no bond.